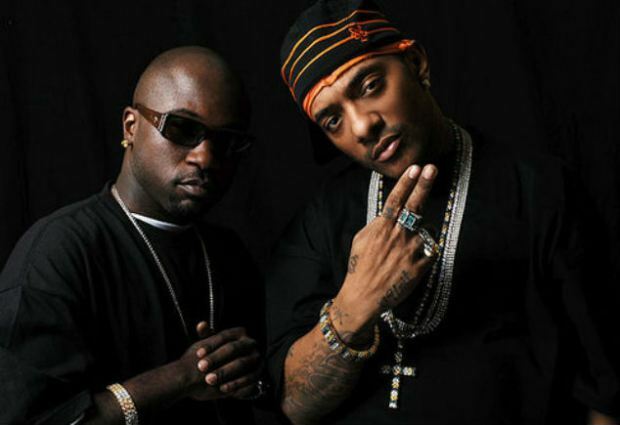 One of the most prolific and original groups in hip hop, the infamous Mobb Deep are still a very active force in today’s music industry with twenty years of experience. The group has appeared on records that have sold over 40 million copies. Aiming from the Queensbridge neighborhood of NYC, the duo has been responsible for delivering some of the most popular and forever current anthems in rap music. . Tracks like “Survival Of The Fittest’” “Shook Ones Part II” and “Quiet Storm RMX” have remained significant and still move crowds from NY to Tokyo. Mobb Deep’s ability to perfectly describe their gritty surroundings and lifestyle always made them a first choice for music writers and critics across the board. Mobb Deep have graduated to the role of cult group; today, they are followed by a new wave of cutting edge music listeners, as well as their original core foundation of hip hop aficionados.